The white media is attempting to cover up the crimes of white sexual predators by falsely accusing Black men of the same crimes. 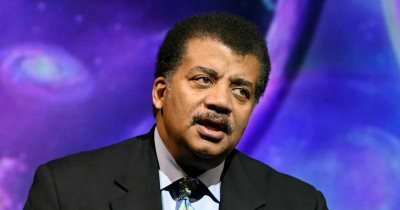 AFRICANGLOBE – National Geographic Channel has completed its investigation into “Cosmos” and “StarTalk” host Neil deGrasse Tyson, and after finding nothing will move forward with both shows. The channel didn’t elaborate on its findings, however.